 The Gorilla Maker GM3D505 Professional Series 3D Printer is one of the best 3D rapid prototyping and manufacturing 3D printers on the market, and at the best price. Don’t believe us? 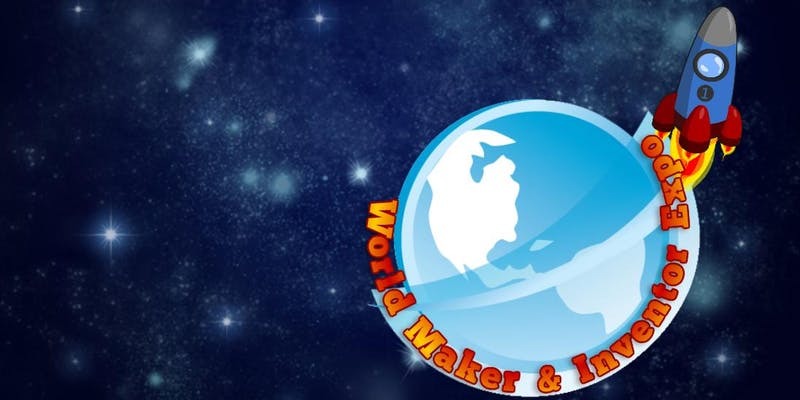 Ask NASA. 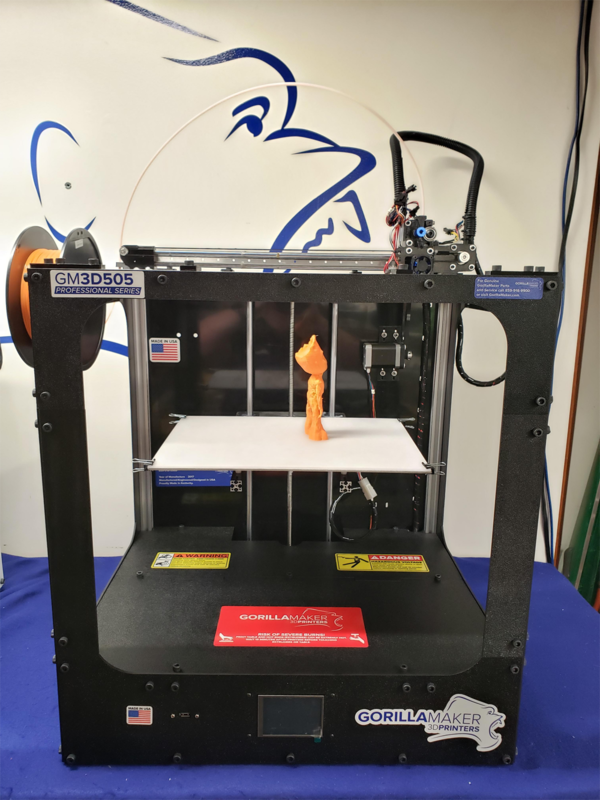 We make sure that our professional 3D printer gives you the room to truly prototype with a spacious 10in x 14in x 15.5in print chamber with a heated bed for use with any print material. 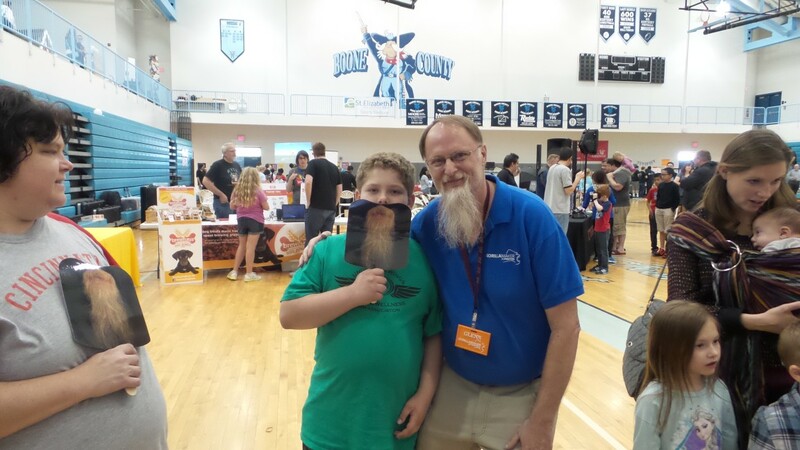 Our professional series 3D printer comes with a three-year warranty with offered extended warranties, and is made right here in Kentucky. 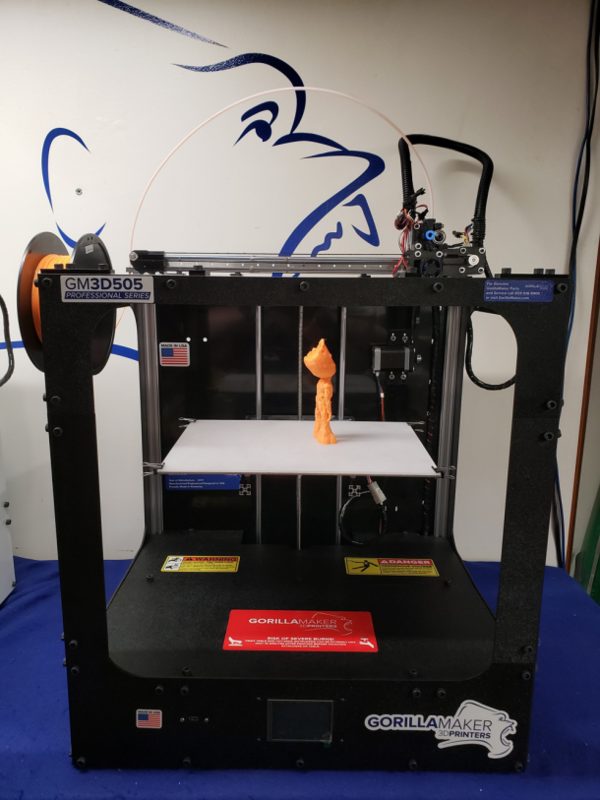 With the ability to produce prints with an available build volume of 10in x 14in x 15.5in, you will be able to produce larger products faster. 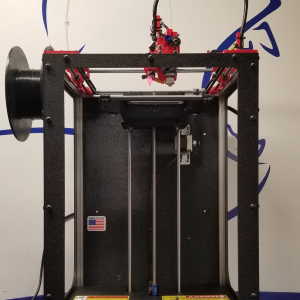 Manufactured with an all aluminum case and utilizing 8mm & 12mm case-hardened rods and linear bearings with 1/32″ stepper accuracy, this printer is built for fast accurate reliable prototyping. 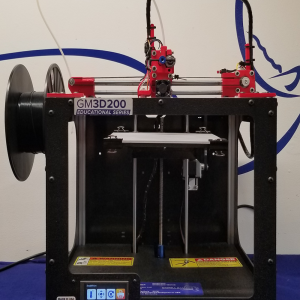 With the biggest build volume for your dollar, the GM3D505 printer is providing a better product at a lower cost which translates to higher margins and more profit. 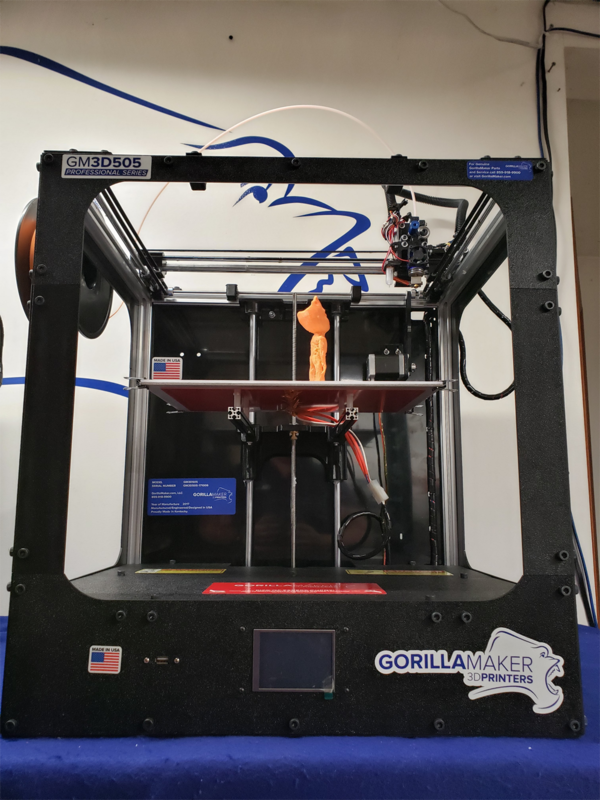 The removable polymer print bed eliminates lifting problems and makes removal a snap. 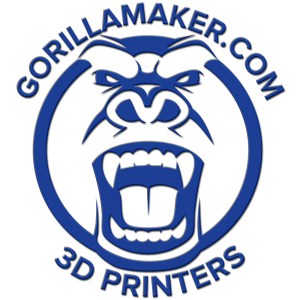 Available with a variety of add-ons and upgrades, your Gorilla Maker 3D Printer will keep you on the leading edge of 3D printing and prototyping.